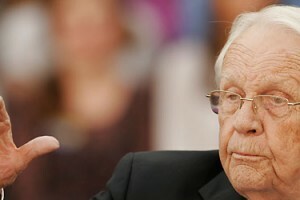 Former Kentucky governor and Sen. Wendell Ford, often billed as a “Fighter for People” in his 24-year career as the Bluegrass State’s longest-serving Democratic senator, lost his final fight today — the one for his life. 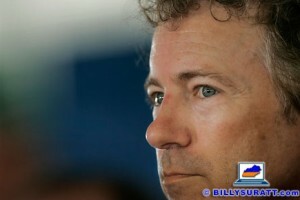 Rand Paul loves liberty, Verizon loves its customers and the National Security Agency thinks my sister’s a terrorist. Or something like that. Regardless of what we may think of Barack Obama on this 57th Inauguration Day, let’s reflect on the legacy of Dr. Martin Luther King Jr.
Fact-checking Obama executive orders: Has he signed the most in history? Pork may be king in the world of Kentucky politics, but it takes a back seat to mutton on the first Saturday of each August in Fancy Farm, Ky. Courting Tea Party support, Louisville businessman Phil Moffett announced his GOP candidacy for governor of Kentucky today in Lexington. I covered it. This imaginary/alternate State of the Union address meme was sent around as an email forward in 2006. And it’s funny. The United States Postal Service is making money but the federal government isn’t. Clearly, we can’t let this happen. 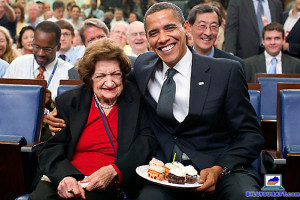 President George W. Bush’s snubbing of UPI White House reporter Helen Thomas, dame of the Washington press corps, is not cool.